He may have held his own during a gun-fight outside with a military-guy at a popular Nairobi club two years ago, but he was apparently no match for a hulky-man who came bearing slaps. The Star reports that Prezzo ended up in a brawl and got slapped after he tried nyemelearing a hottie in Skyluxx last Friday. 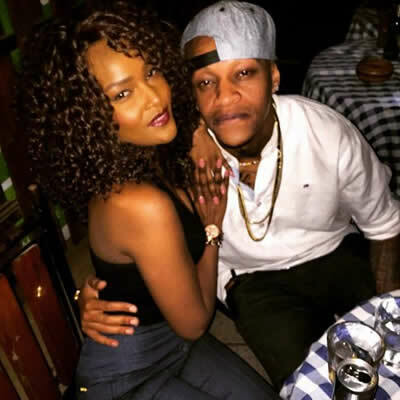 Prezzo has however come out to deny that he was slapped or was even at the club on Friday.” I was just Chilling with my girl taking whiskey, I did not get out of the house the whole weekend, that story was fabricated” he said.